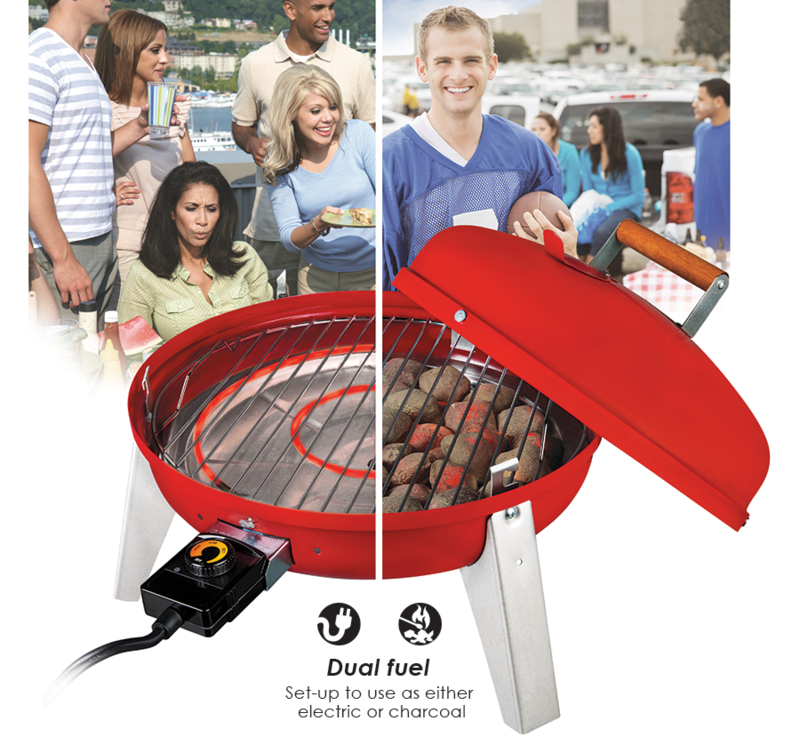 No tailgating event is complete without a grill to cook your food on. Save yourself some sorrow and give your grill a thorough checkup before game day. Do you have enough propane? Charcoal? Everything ready to transport? With a handy guide, you’ll never have to worry if you’re forgetting something again. There’s no quicker path to frustration than having no idea what you’re cooking while shopping for supplies. Think out your menu in advance, so you can make both gathering supplies and cooking much simpler. Make sure you have enough time to cook everything on your menu before the game starts! You don’t want some things to sit around in your car for too long, but whatever you can manage should go into the trunk as soon as possible. At the very least, you should make sure everything’s ready to go the night before. Packing up in the morning can cost you precious time to get the best tailgating spot around. Plus, the sooner you arrive, the more time you have to let your grill warm up. With a little planning, you can easily have the best tailgating season ever.